We are a reliable team with over 10 years experience. We concentrate on building a long lasting relationship with contractors and customers by using the ethos ‘ you are only as good as your last job’. 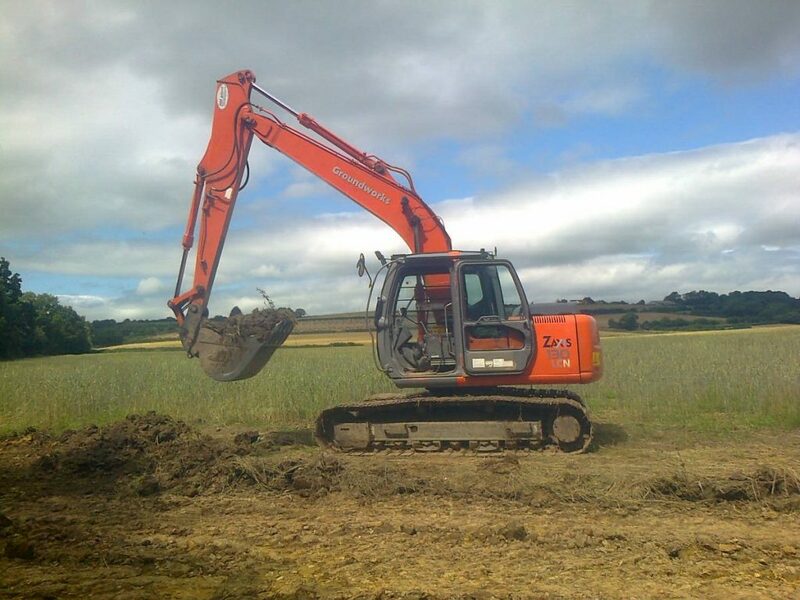 We are fully insured and have access to a variety of plant for any job at competitive prices. We are serious about our responsibilities, both to our customers and to the people who will live with and around the work we do. We provide a friendly service and understand the value of building good relationships with everyone we deal with. We only undertake projects we know we can bring real value to, and are able to complete to the highest of standards. 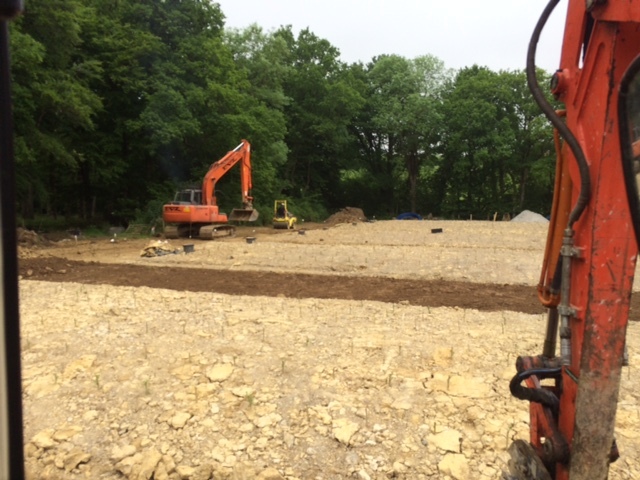 We can provide you with a wide range of groundwork services that are tailored to your requirements. 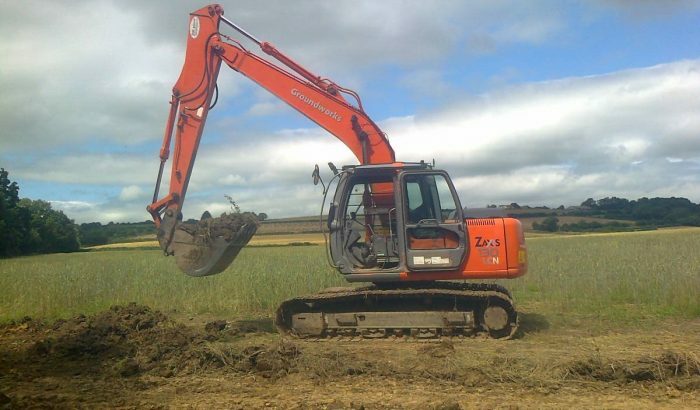 We are fully insured and CITB/CPCS Certified and carry out each groundwork job to the highest standard. 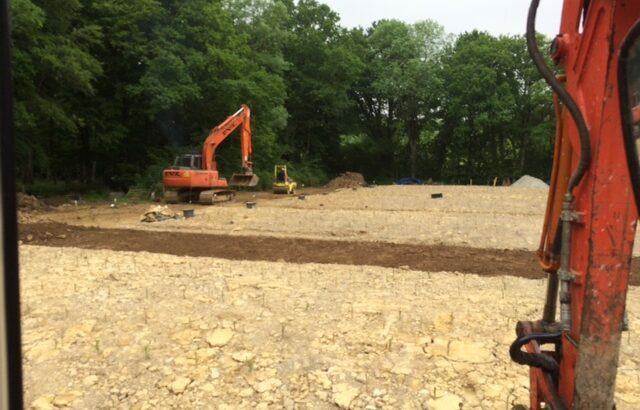 From a simple household driveway right through to major cut & fill earthworks, we have got it covered. 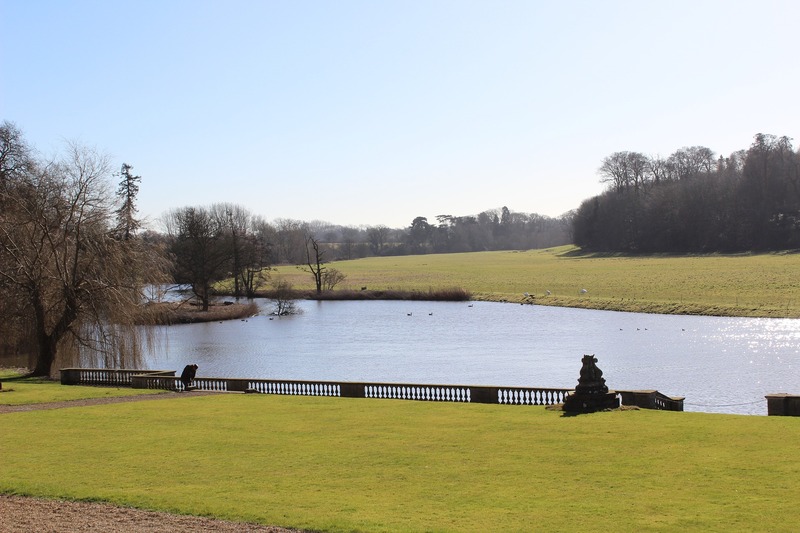 We undertake all forms of landscaping work, from levelling a garden to building a lake. We work to your specific requirements to create your ideal project. See our gallery for what we’ve done over the years from small ponds to 2 acre lakes with water features. 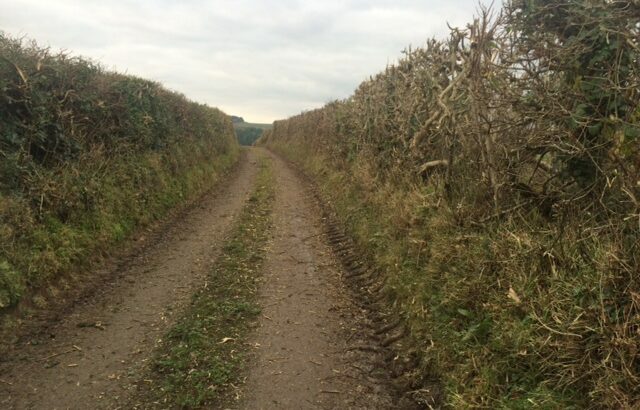 Hedge cutting to a high standard requires precision from an experienced operator. 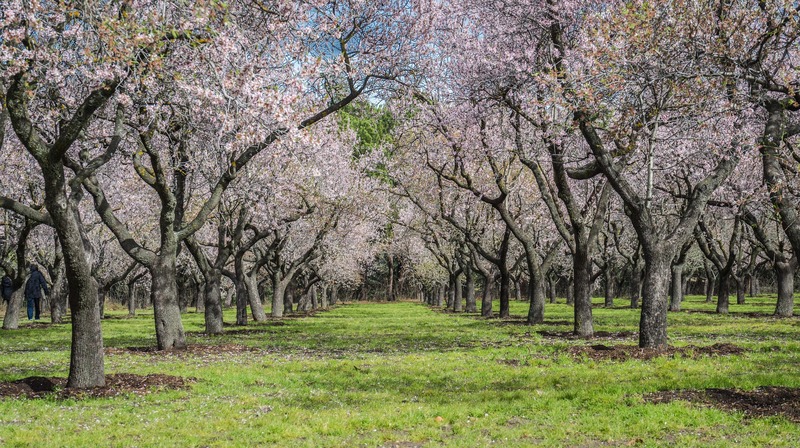 We offer a flail cutting service for farms, equestrian centres, large estates and larger garden hedges, assuming there is suitable access for a tractor. 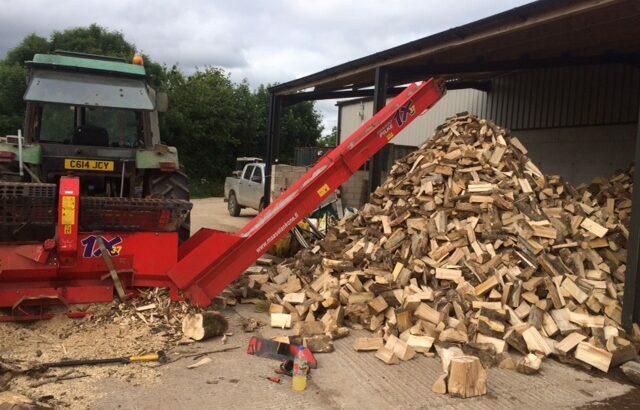 If you’re thinking about cutting and splitting firewood then a firewood processor is a great machine that cuts and splits lengths of wood into pieces of the required size to fit on a fire or in a woodburner. 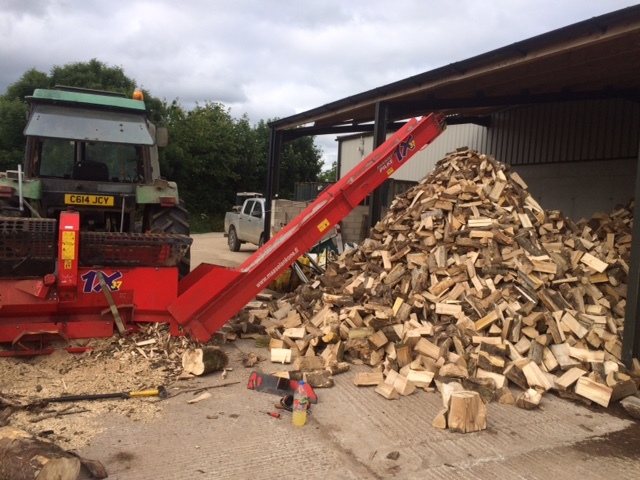 The wood is first cut, then can be left whole for thin pieces or split into quarters or sixths. 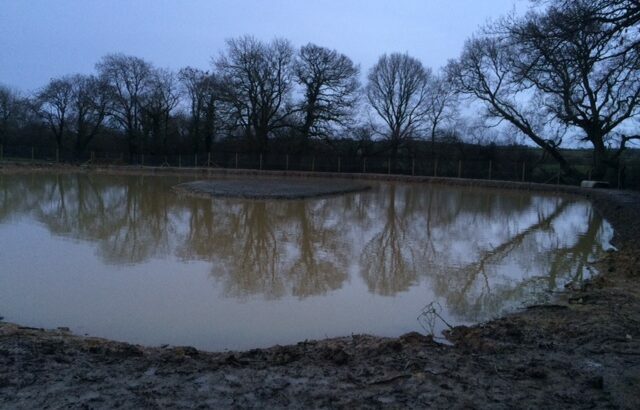 We have extensive experience in the design and construction of soakaways and specialist reedbed soakaways over the years. Whether it is for small residential developments or large commercial sites with multiple reedbed soakaways we can deal with it. We can also install systems in difficult clay ground. 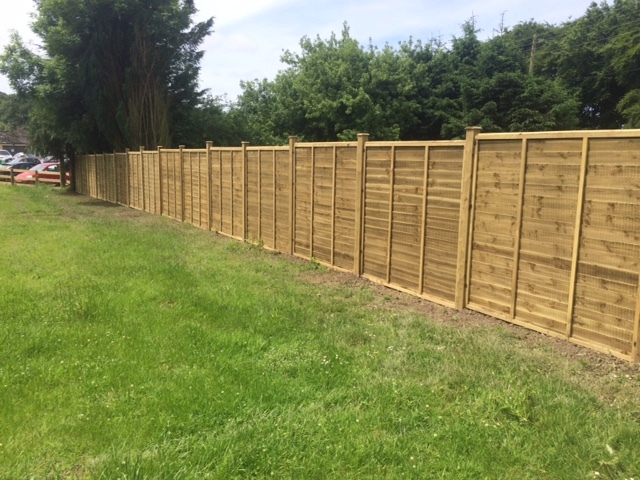 We can fence your garden with feather board fencing or field post and rail and stock fencing. We can use post borers on difficult or hard ground sites. 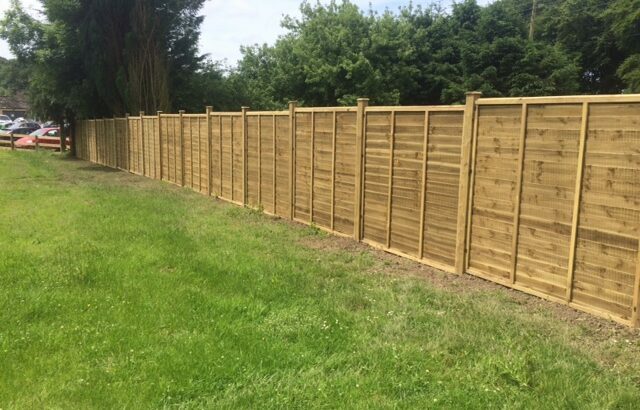 Our prices are very competitive and we have access to equipment that will handle the most awkward fencing job. If you’d like to talk to us about a new project please contact us. 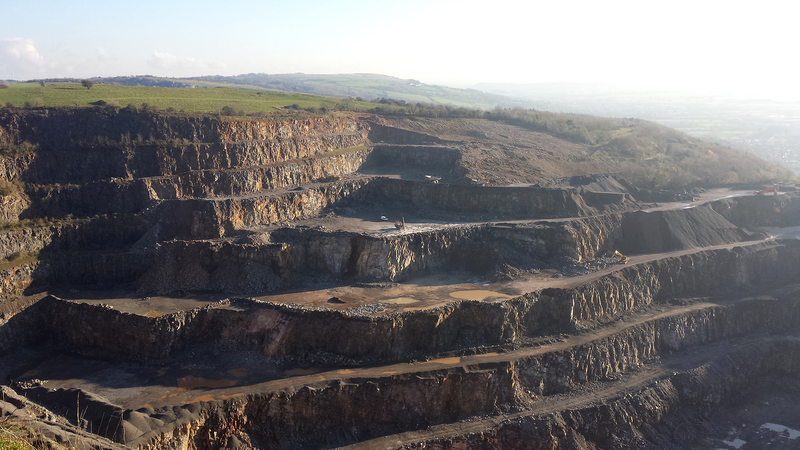 Martin and his team constructed tracks, service channels and pad for a new wind turbine on time and to budget. They are a great team who I will use again in the future. 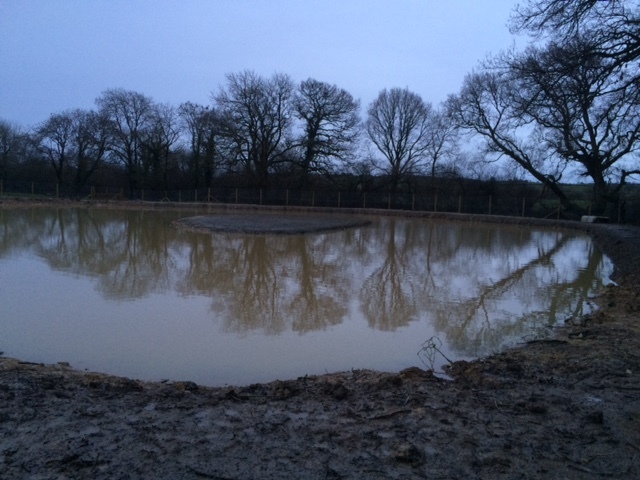 Martin and his team have constructed a large reedbed soakaway system for our new glamping site. We are absolutely delighted with the results and would thoroughly recommend him to anyone. 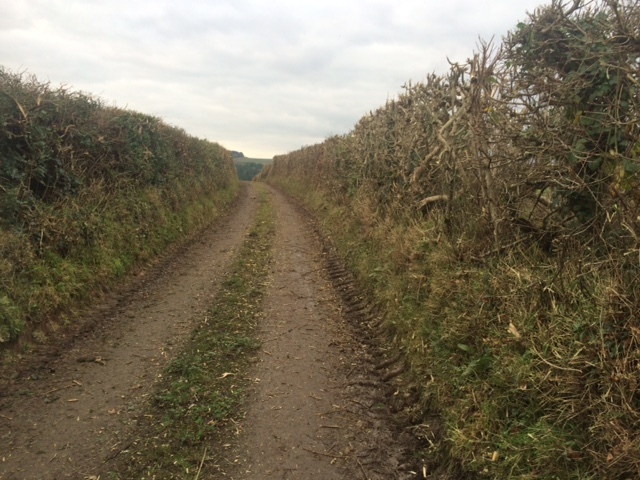 Martin has been trimming our hedges for many years – it is always completed quickly and at a high standard. His prices are very competitive. Martin and his team were great to work with in the large barn project they have been extremely professional and I am very happy with the results.